During the fall and winter, Creative Minds presents an “insider’s” view about how creativity works for various individuals on the last Sunday of the month. 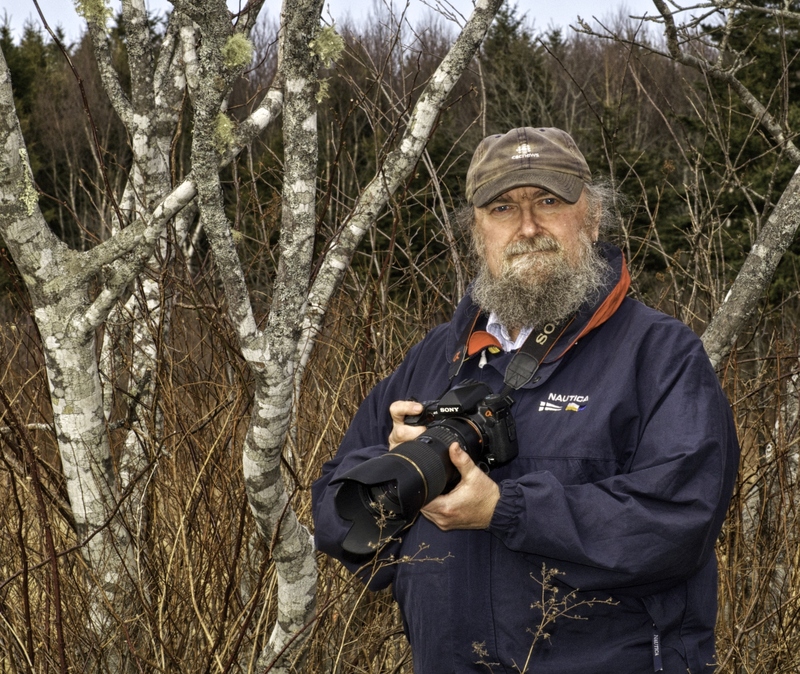 October’s program (Sunday Oct. 24 at 2 p.m.) Gerry Curry will be presenting Sou’west Nova 366–living with your camera for 366 days straight. Gerry undertook this daily image project as an attempt to make a long-term commitment and to improve his artistic sense and photographic skills. Over a period of a full year (and one extra day as it was leap year!) Gerry photographed an interesting image and added it to his collection. The project started on March 19, 2011 and concluded on March 18, 2012. With very few exceptions, the images were taken in Southwest Nova Scotia. For the Creative Minds series, Gerry will be giving an audio/visual presentation that was given on the opening night of his one man show at the Osprey Centre in Shelburne. It will be a lively discussions of the project and the equipment and techniques he used, as well as tips and tricks to help people take better nature and landscape photographs. The grand finale will be a musical presentation of the entire project! Come enjoy a great program, good conversations and some light refreshments. Admission is free although donations are always appreciated.